Businesses today cannot compete effectively without a robust IT network infrastructure - it's the very heart of its information management and information is one of the keys to success. 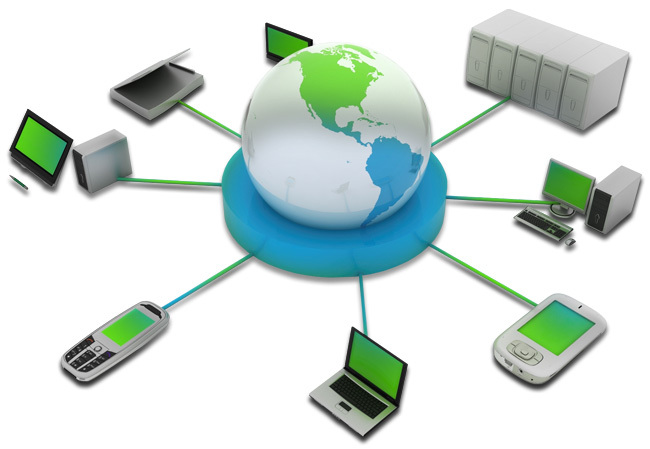 With our team of skilled, experienced and committed computer network and security consultants, we span a variety of services in order to rapidly identify clients needs and provide solutions that include desktop pc repair, computer network and server technology, and connectivity from Local Area Network (LAN) to Wide Area Network (WAN) computer infrastructure. Call the Computer Guy & Company in Roanoke Rapids NC and let us evaluate your networking needs.